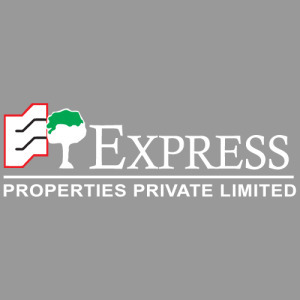 Established in 1980, Express Properties Pvt Ltd is a highly respected name in the real estate sector in India. Since its inception, this company has been focused on developing first-rate residential and commercial projects by combining top-quality construction methods and materials with innovative modern design. They have changed the face of the real estate industry in India with their ground-breaking projects found in major urban centres all over India including Delhi, Hyderabad and Bengaluru. They have several leading residential projects in their repertoire, including Express Greens. Their residential developments are well-known for having strategic locations and a long list of amenities and services, with a focus on harmoniously combining serene surroundings with futuristic design so as to ensure an unmatched living experience for all the residents. Their commercial projects are also elegantly and creatively conceived and built to meet the needs of modern business and retail clients. Express Properties Pvt Ltd has flourished under the able leadership of Chairman Mr. D.D. Goel. With their impressive track record of successful projects, this company is considered the epitome of excellence and originality in the real estate industry.